Temecula Wines Win in San Francisco! The 2014 San Francisco Chronicle Wine Competition results are in! One of the largest wine competitions in America, this annual wine event received 5,000 entries from 1,500 wineries all across the country. 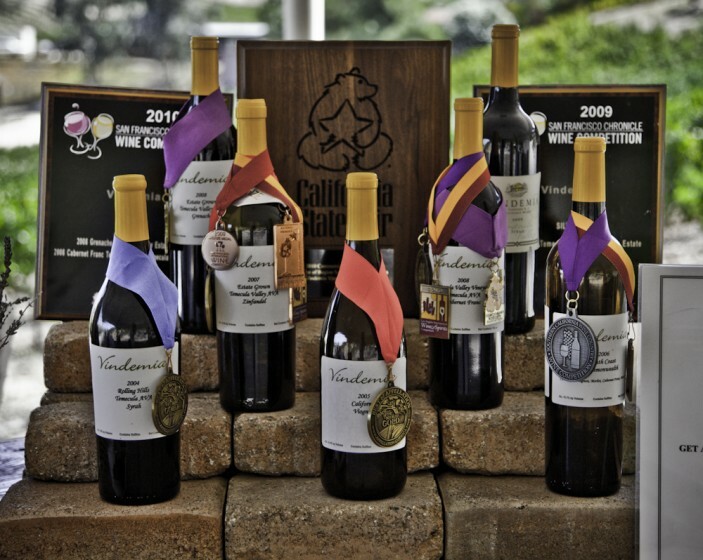 Callaway Winery won 2 golds, 3 silvers and 1 bronze for their 6 entries: Syrah, Rosé of Sangiovese, Muscat Canelli, Roussanne, Profonde and Cabernet Sauvignon. Falkner Winery won silver and bronze for 3 of their wines: Sauvignon Blanc, Meritage and Rosato. Monte De Oro won 1 gold, 3 silvers and 2 bronze for: Petite Sirah, Simplexity, Congruity, Cabernet Sauvignon, Synergy 65 and Syrah. Last but not least, congratulations to Vindemia for winning the gold for their Petite Sirah! 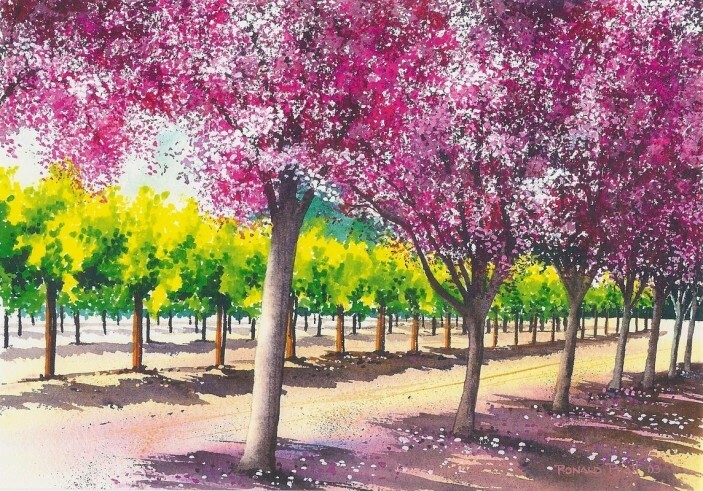 Come experience these award-winning Temecula wines firsthand – plan your trip today! Posted in "Best Of" Wines, Association News | Comments Off on Temecula Wines Win in San Francisco! Did you know the word “merlot” translates to “young blackbird” in French? The name was thought to have been given either because of the grape’s beautiful blue-black color, or blackbird’s fondness for grapes. Merlot’s flavor profile fluctuates within the sweetness spectrum. Cooler climates bring out hints of berries, plum, and even tobacco. Merlot grown in hotter climates might mimic flavors found in fruitcake or chocolate. A bit about Merlot blends: When Merlot first arrived in California, it mostly sold as single varietal bottlings (100% Merlot) until winemakers began blending it with other red grapes in the French Bordeaux tradition. Now, California’s Meritage wines are a signature of the state and always include Merlot as one of the essential blending grapes. 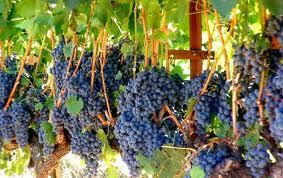 Merlot is so popular because of the grape’s ability to please all palates. 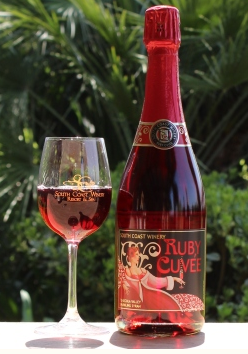 Wines can range from very fruity simple wines to more serious, barrel-aged bottles. Merlot has a high sugar content and low acidity, which makes it a very food-friendly wine, able to be paired with a variety of dishes. For example, Cabernet-like Merlots pair well with grilled meats. Softer, fruitier Merlots go well with salmon, mushroom-based dishes and greens. Light-bodied Merlots pair well with shellfish like prawns or scallops, especially if wrapped in bacon or prosciutto. 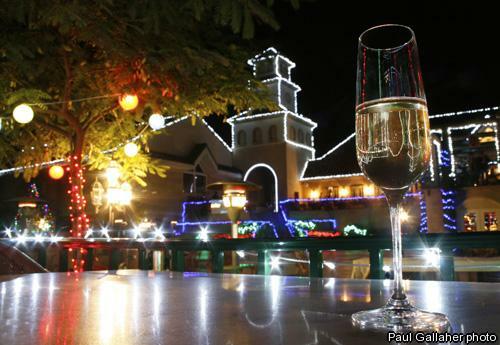 New Year’s Eve Parties in Temecula Valley: Celebrate in Wine Country! Ring in New Year’s Eve in Temecula Valley wine country! Choose from delectable multi-course dinners, dancing, elaborate winery parties and more. See some options below or call your favorite Temecula Valley winery to see what else is happening in wine country this December 31st! Looking for that perfect New Year’s Eve bubbly to toast? Scroll down for a list of Temecula wineries which offer sparkling wine and California Champagne. Dine in the beautiful Bacchus Hall and dance to the music of Fandango. Four-course dinner includes complimentary glass of champagne. Enjoy a special menu in the barrel room. Dinner is by reservation only, please call 951-252-1770 to make your reservation. 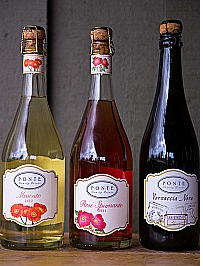 For those who wish to spend the night, we invite guests to book at room at Ponte Vineyard Inn and enjoy a complimentary bottle of Moscato, exclusive access to The Cellar Lounge, a midnight toast and a late check-out. Please note that The Cellar Lounge will not be open to any non-hotel guests that night. Includes four-course fixed menu, musical entertainment by the Gayle St. Gregory 5-piece band, party favors and a bottle of wine. Call 951-587-9463 Ext 1 or visit us online here for reservations. Party is $75 per person. Must be 21 years or older. Ticket price includes hors d’oeuvres, party favors, bottle of wine and champagne toast. Enjoy dancing to the music mix of DJ Dillenger. Call 951-587-9463 Ext 1 or visit us online here for reservations. Be sure to ask about our all-inclusive overnight stay packages. These packages sell out each year so reserve early! The following Temecula wineries offer sparkling wines, available for purchase online and in the tasting rooms. Cheers! Temecula Valley Wine Country wishes you a safe, healthy and happy New Year! See you in 2013! Posted in "Best Of" Wines, Events, Holiday Events, Winery News | Comments Off on New Year’s Eve Parties in Temecula Valley: Celebrate in Wine Country!